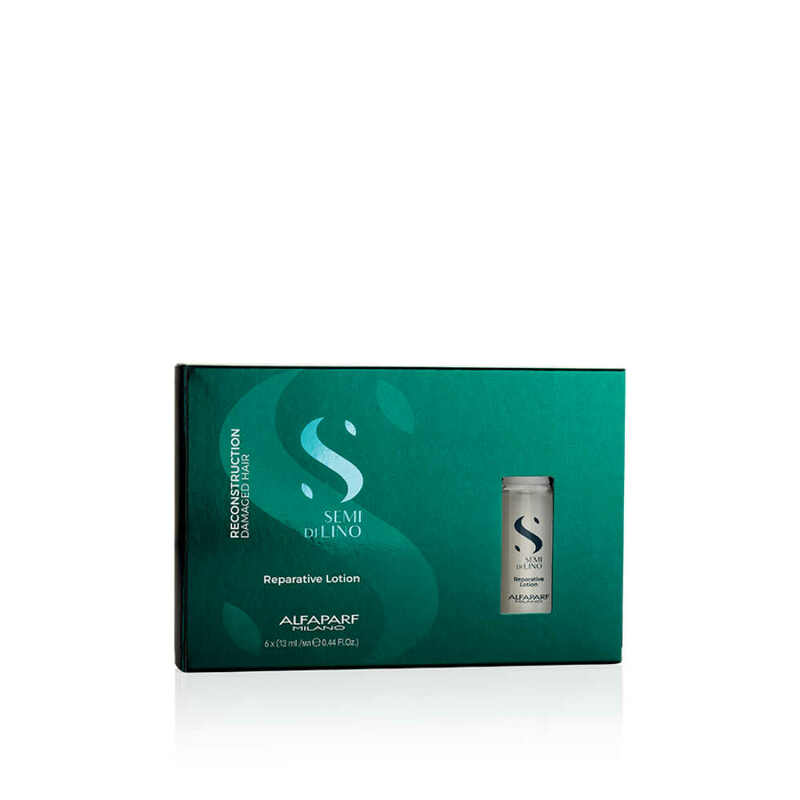 Alfaparf Semi Di Lino Reconstruction Lotion is a fiber-restructuring treatment to repair and reinforce extremely damaged, fragile, weakened hair. Will recover up to 100% of the health and beauty of natural hair with constant use. The all new Urban Defence Pro protects your hair from enviromental pollution. 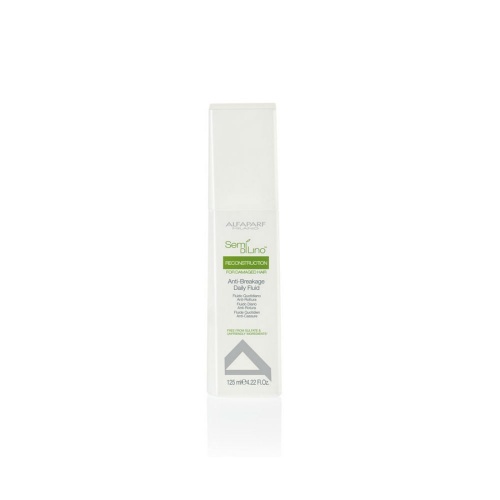 Botanical extracts of Bamboo Marrow and Wheat Proteins restore strength , elasticity and essential hydration to reduce the risk of breakage. Directions: Apply evenly to damp hair and proceed to dry without rinsing.